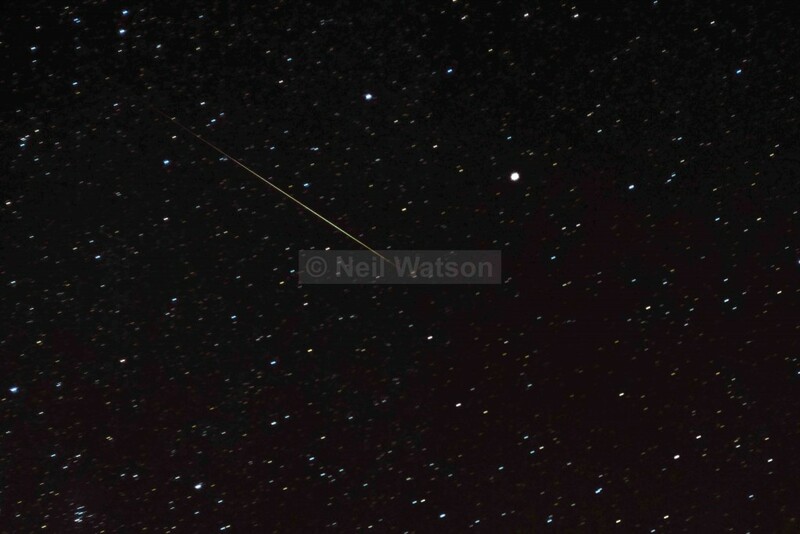 Spent a cold evening during the 13th December observing the 2014 Geminid Meteor shower. Really pleased to see my image being used by Sky News during a live interview the next day. This entry was posted in Astro Photography by Neil Watson. Bookmark the permalink.